Summer can wreak havoc on our tresses. With all the dry shampoo and oils your scalp accumulates in the hot months, fall is the perfect time to take back your luscious locks with a clarifying shampoo and deep conditioning treatment. My favorite way to battle the brittle is with a combo of Pantene Truly Natural Hair Clarifying Shampoo ($3.97 at Walmart) and Pantene Pro-V Truly Natural Hair Deep Conditioner ($3.97 at Walmart). Simply wash your hair with Pantene Truly Natural Hair Clarifying Shampoo, then apply Pantene Truly Natural Deep Conditioner to damp hair and wrap it in a towel (or plastic wrap, for extra impact). Sit and let it soak in for 20-30 minutes, then rinse. 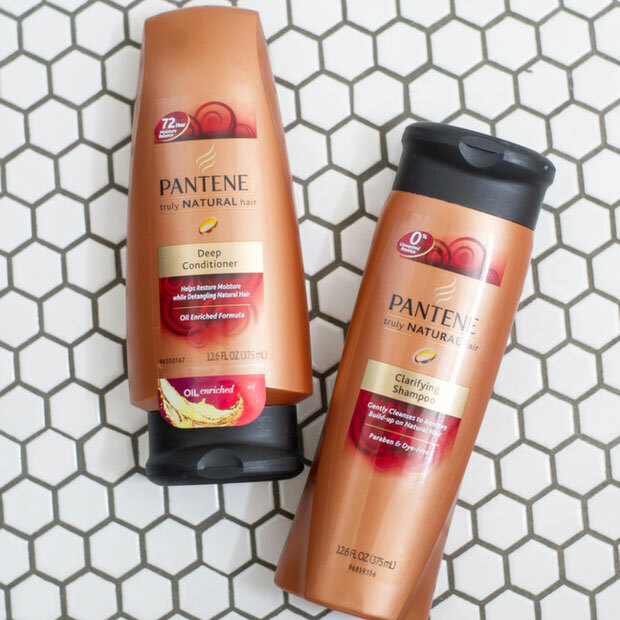 Your hair will be so soft, happy and ready for fall.